The U.S. Fish and Wildlife Service intends to remove the gray wolf from the endangered species list all across the lower 48 states. The decision will result in individual states taking over management of the wolves, according to a story today in the LA Times, which acquired a draft copy of the rule. The Times story reports that the species is only beginning to recover in California and the Pacific Northwest. Gray wolves have flourished in other states. The federal agency lifted protection last year for wolves in the northern Rockies and Great Lakes region. Read more: U.S. plans to drop gray wolves. 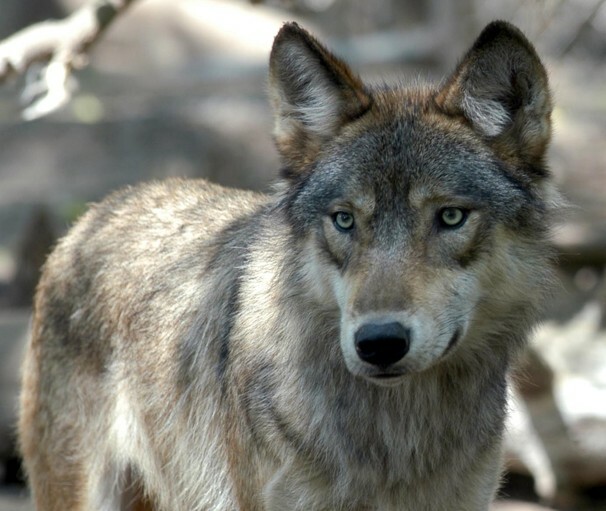 This entry was posted in Uncategorized and tagged Endangered Species, Gray Wolves, U.S. Fish & Wildlife Service, Wildlife, Wolf. Bookmark the permalink.